Here is a nice little freebie! 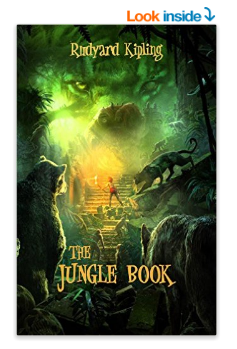 Amazon offers downloads of Rudyard Kipling's The Jungle Book Kindle eBook for free. That's a $4 savings!